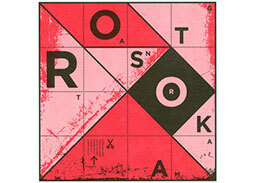 Invitation to the exhibition of one of the most important graphic designers today, Vladislav Rostoka under the name TANGRAM ROSTOKA - Typo: grafik_a postage stamp. Invitation to the collectors meeting for all memorabilia in Ceske Budejovice (Czech Republic). Invitation to the Spring collectors bourse of all collectable areas in Malacky (Slovakia). 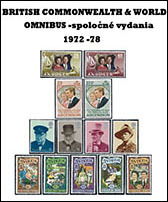 Invitation to a promotional exhibition of postage stamps on the occasion of the 90th anniversary of the establishment of the Club of Philatelists in Malacky (Slovakia). Invitation to the philatelic exchange bourse in Zdar nad Sazavou (Czech Republic). Information on the philatelic bourse in Svitavy (Czech Republic). Invitation to the Regular Sundays club meeting of philatelists in Partizanske (Slovakia) organised every Sunday. Invitation to the regular Thursday club meeting of philatelists in Roznov pod Radhostem (Czech Republic). 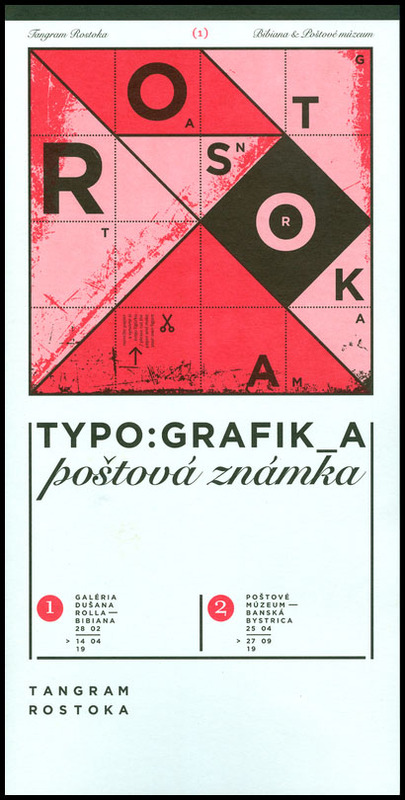 Invitation to the Collectors Meeting in Prievidza (Slovakia). 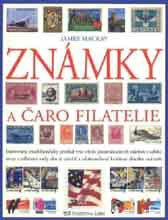 Invitation to the educational presentation with samples of philatelic material in Zline (Czech Republic). 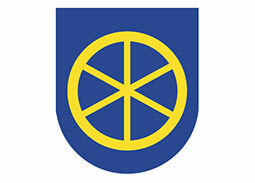 Information on the 29th International Postage Stamps Fair in Essen (Germany). Invitation to the Regional philatelic bourse in Liberec (Czech Republic) organised every 2nd Saturday in a month. Invitation to the Big Collectors Exchange Bourse (Philately, Deltiology, Numismatics) in Zilina (Slovakia). 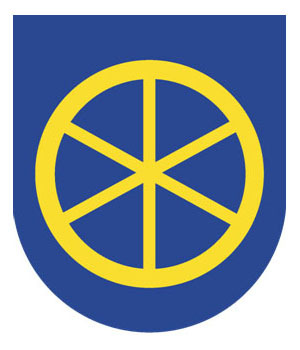 Invitation to the regular Sunday club meeting of philatelists in Banska Bystrica organised every second Sunday in a month. Invitation to the regular Sunday club meeting of philatelists in Trencin (Slovakia). Invitation to the Collectors exchange meeting in Chotesov (Czech Republic). 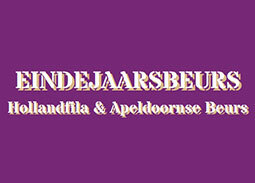 INvitation to the philatelic Fair Hollandfila in Barneveld (Netherlands). Invitation to the Collectors Meeting in Pardubice (Czech Republic).